Formal meeting at the Global Education Center in Taipei, Taiwan with C.P.D. 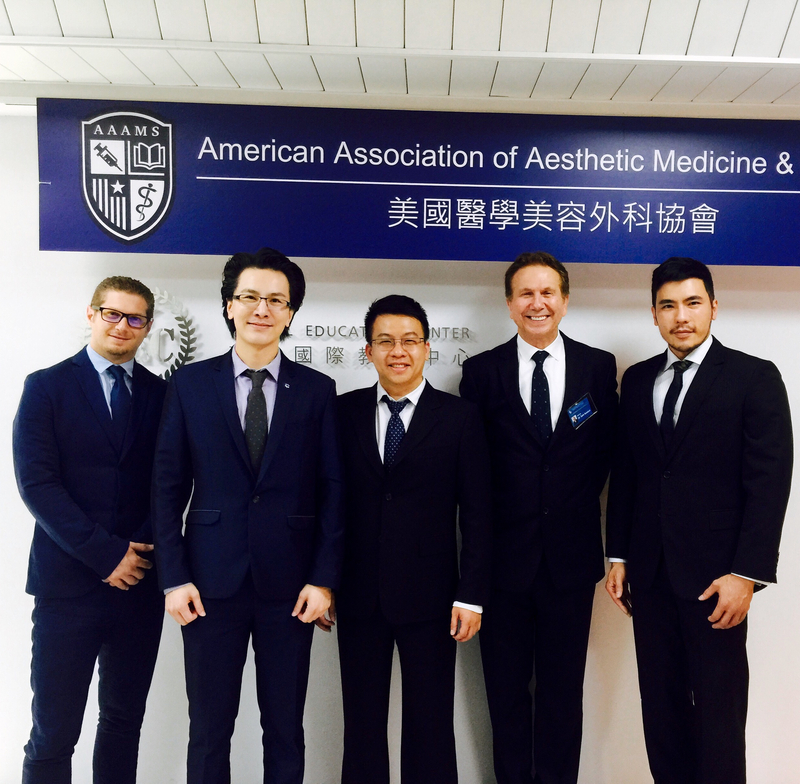 Global Founder James Peng, The American Association of Aesthetic Medicine and Surgery (AAAMS) to initiate the launch of the AAAMS Asia Division and to standardize, translate and launch online aesthetics training courses in Taiwan and China through the International Academy of Aesthetics platform. More details coming soon.